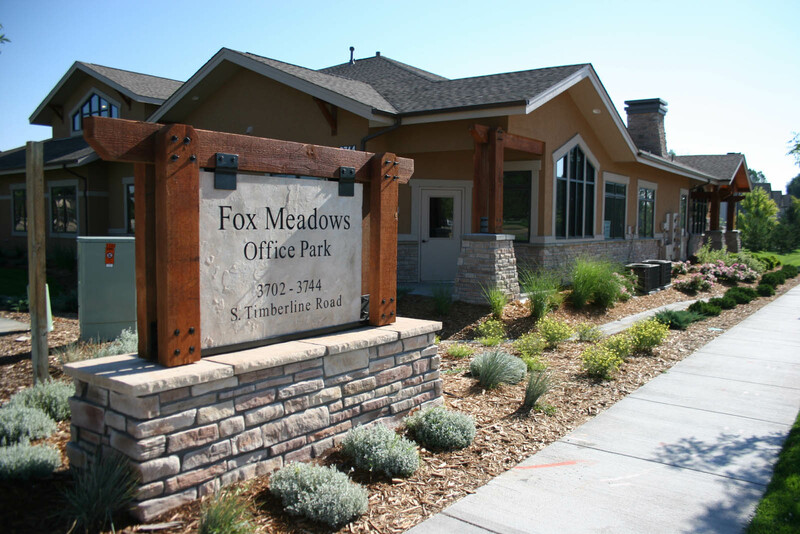 Fox Meadows consists of 3 office buildings which have been constructed to provide the perfect amount of square footage for each tenant. Each building was designed to match exteriorly to create a uniform Colorado-style architecture. This was a design-build project to provide the most efficient and customized office space for each tenant, enabling a wide variety of businesses to occupy the new Fox Meadows Office Park. Currently, Fox Meadows is home to various types of medical offices some of which include dermatology, gastroenterology and physical therapy. Located on Timberline Road, South of Horsetooth Road in Fort Collins, Colorado.